Last weekend we hosted a hat making hen party activity in Bristol. Our Glam Hatter Girls travel all over the UK crafty hen parties. These gorgeous girls on our suggestion had their hen party at Racks Bar and Restaurant in Clifton Bristol. They came to us fresh from paddle boarding. If only they’d done it the other way around I would have loved to see them paddle boarding whilst wearing their fascinators! A lot of our hens come to us after doing a more active hen party activity before hand. They then get to relax and unwind with hat making, lovely food and lots of bubbles! 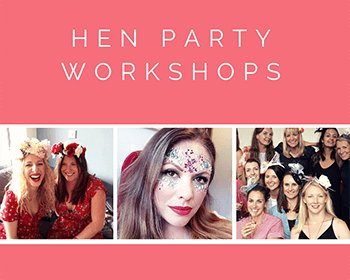 We’ve hosted lots of hen parties in Bristol and had lots of feedback from our customers about the best hen party activities in Bristol. 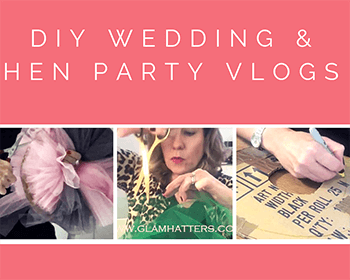 If you’re looking for a stylish and fun hen party activity the Glam Hatters’ crafty parties are perfect for you. 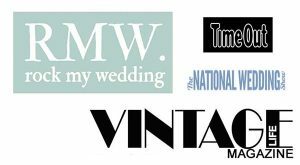 We source venues all over the UK on your behalf. Racks Bar and Restaurant is a gorgeous place for a hen party activity in Bristol. We found the lovely room at Racks and hosted a hat making hen party after the hens had enjoyed a Racks lunch. The Glam Hatters Girls will guide you step by step to make a fascinator or flower crown perfect to wear with your wedding outfit. Furthermore, no previous sewing skills are required. The Glam Hatter Girls are lots of fun, very patient and will help you create something fabulous. Especially as you can choose from our huge range of materials in a rainbow of colours. 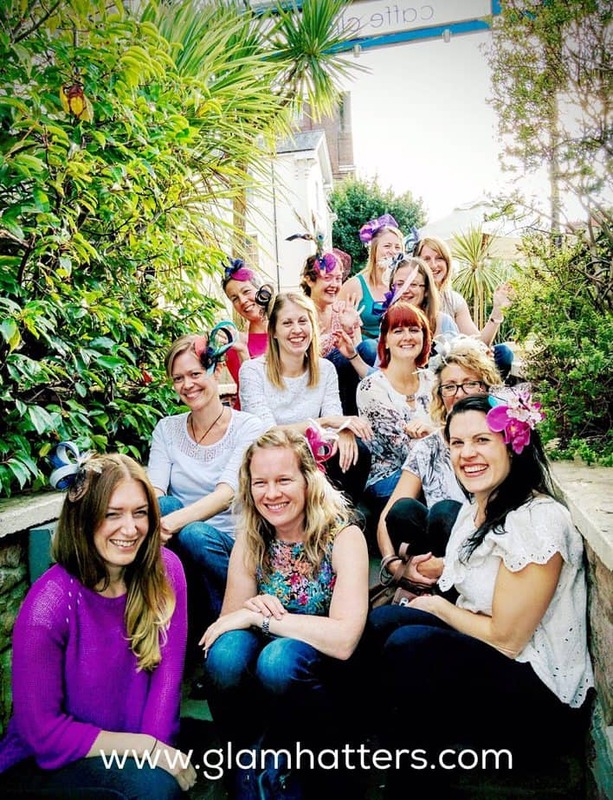 Glam Hatters’ hens wearing their gorgeous fascinators in Bristol. 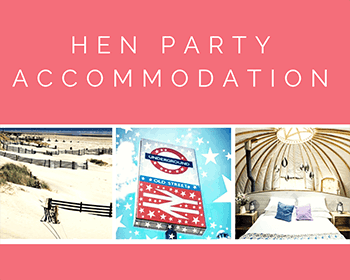 In the words of SUP Bristol…Planning a hen party in Bristol? 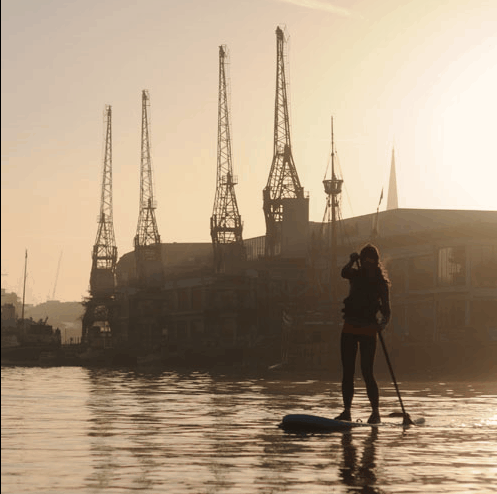 How about paddleboarding with SUP Bristol? See Bristol Floating Harbour from a brand new perspective. This is your chance to learn the basics and put them into action on a mini adventure through the exciting historical waterways of Bristol Harbourside. See the sights from the water, propelled by your own paddle. Check out their website for full prices. A good idea that our most recent hens did was to have the session on the Saturday morning from 11am till 1.30pm. It meant that they then had lunch at Racks followed by an afternoon with Glam Hatters for a hat making workshop starting at 2.30pm. 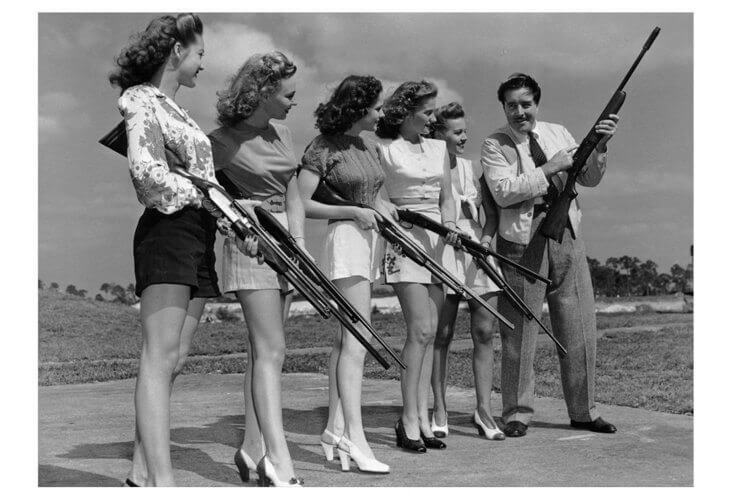 In the words of The Big Shoot…If you want a hen party that is truly unique then why not give Clay Shooting a go? Super fun hen party activity – clay pigeon shooting. If you’re looking for a bit of fun or want the chance to claim bragging rights over your mates, Clay Shooting is the perfect choice for an adrenaline filled and fun hen party. One of our hen parties went for the 25 Clay Shoot Package and I would recommend that one. 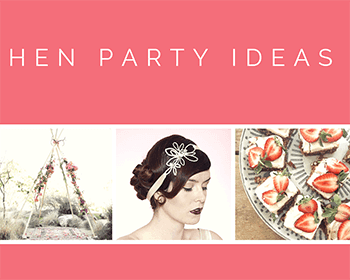 It’s the prefect amount of time for a hen party activity. This is the perfect package if you’re new to clay pigeon shooting or just want a taster of the fun that can be had on the shooting range. After a full safety briefing and some one on one tuition you’ll be ready to blast the 25 clays out of sky. You’ll have to be at your sharpest as the clays come at you from all angles. 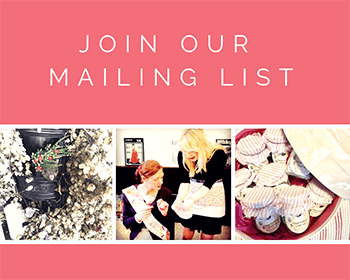 Please press the button for more info on our crafty hen parties. Check out more details of paddle boarding with SUP Bristol click here. For all the information on The Big Shoot clay pigeon shooting in Bristol click here.